Cowen analyst Vivien Azer initiated coverage of Aurora Cannabis (ACB) with an Outperform rating and C$14 price target. 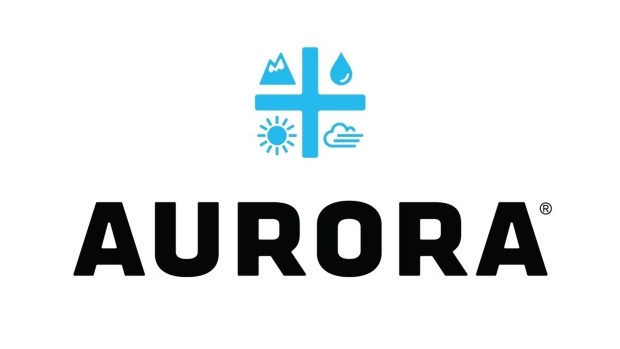 Aurora is "uniquely positioned" to drive leadership in both market share and profitability with the Canadian adult use market in the "early innings," Azer tells investors in a research note. Her analysis pegs Aurora's market share at an "impressive" 20% to date and shows the company has the number two position by in-stock SKU. Azer designated Aurora Cannabis as her Top Pick in cannabis, replacing Canopy Growth (CGC). Given that Canopy currently trades at 18 times estimated fiscal 2030 revenue estimates, Aurora's trading multiple "is defensible," says the analyst.